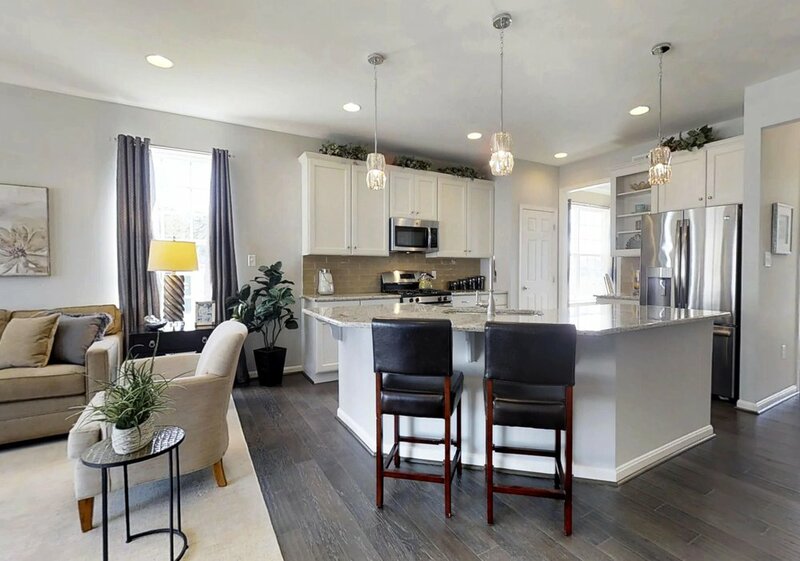 Discover Wilkinson Homes quality craftsmanship as you go through a 3D interactive tour of a few of our most popular floor plans! Click on the images below and enjoy your tour! The Bristol is a beautiful two-story home featuring an open floor plan design with 4 Bedrooms, 2.5 Baths, Study and 2.5 car Garage. 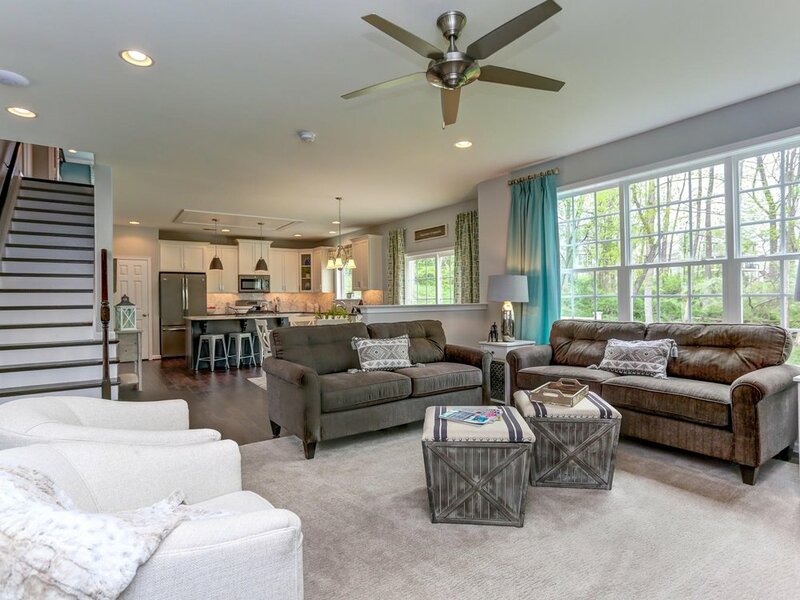 The Bristol is available at the Hills of London Grove, Forty Nine Pines and The Estates of London Grove. The Woodcrest is one of our coastal community favorites! Featuring an open floor plan design with 3 Bedrooms, 2 Baths and 2 car Garage. Second Floor options are available as you will see in the tour. The Woodcrest is available at our Woodridge community near the Beach and Bay! The Alyssum is one of our most popular one-level living floorplans! Featuring 2 Bedrooms, 2 Full Baths and a two car Garage. The Alyssum is available at our Ashland and Forty Nine Pines communities. The Amelia is one of our 55+ Active Adult community favorites! Featuring convenient first floor living with 2 Bedrooms, 2 Full Baths and a one car Garage. The Amelia is available at Harlow Point as a carriage home and at Ashland as a single detached home.